Before the clever clogs amongst you point it out, let me start of by saying that 'Hallowean' is not a typo or spelling error. It is deliberate and will become much clearer as you read on. I had an invitation to attend a Hallowean party courtesy of my nephews and nieces in Wales, but as you may know I am back in Scotland. Instead I will have some sweets and some mini home -made pumpkin muffins for the 'trick and treating weans' here, should any of them come knocking on my door on this very wet evening. For those of you unfamiliar with the word 'wean'. In some parts of Scotland, children are referred to as 'wean'. It is derived from the Scottish word 'wee ane', where ane means one. In this blog post, a first ever I introduce you to some of my young nephews and nieces, there ages range from 5 to 10 - aka weans, so I think this post is appropriately titled. 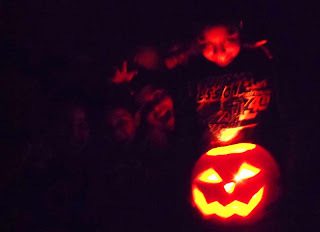 Well I will not be able to attend their Halloween Party tonight, but I did get to see them carve out there pumpkin, something that they were all very proud of showing off! 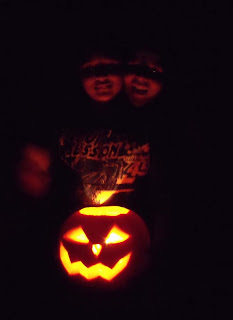 Here they are -well sort of...playing in the dark with their glowing pumpkin. I like this picture, although my nephews are featured here 'cheek to cheek', it looks like I have a two -headed nephew. I don't know if I will ever be blessed with little ones of my own, but the past week I have had fun spending time with them and seeing their different personalities: likes and dislikes . We made some smarty flapjacks topped with chocolate; got dirty by doing a bit of gardening: digging and weeding ; some window shopping; as well as attending a free food festival. 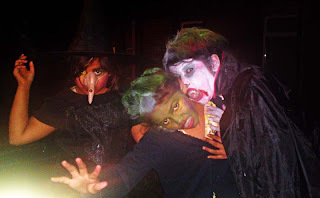 Here are a couple of photographs from their Halloween Party last year. 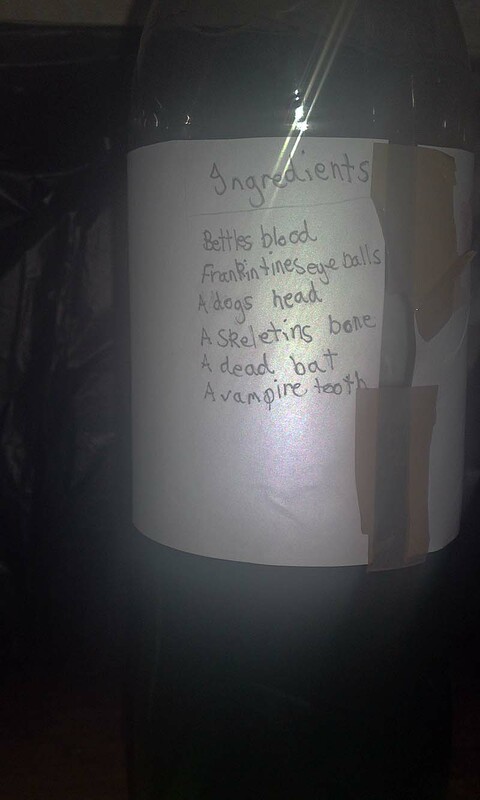 Below is a bottle of home-made potion requiring some spooky ingredients. Enjoy your evening, whatever you are doing tonight. I've been promising to share this Apple Cider cake for a little while now. I made this with some foraged cooking apples early this month, so here it is - burnished bronze with leafy apple slices pretending to mimic fallen autumnal leaves. This cake was described by my husband as very apply. He also added that he especially liked the natural sweetness from the sultanas. I also have to apologise to my readers, especially to those who may have been wondering of my absence from blogging the past week or so. I had to travel to Wales to be with my mother for a scheduled operation; and without getting into it too much - unfortunately it did not go ahead, as the surgeon predicted some complications and recommended that the operation should be postponed (again!). Well with having booked a return flight ticket back to Scotland a week later, I had to find other ways of entertaining myself. This included spending time with nephews and nieces (who were on half term holiday); exploring some new areas in south-east Wales; as well as re-familiarizing myself with some old places - but more about that later in the week. Preheat oven to gas mark4. Lightly grease a loose bottomed 8 inch round cake tin. Line the base and sides with greaseproof paper. Sift the flour and cinnamon into a large bowl. Add the sugar, sultanas, oil, eggs and cider and stir together with a wooden spoon until well combined. Arrange the apple slices over the top. Bake in the oven for about 1 – 1 ½ hours or until a skewer inserted into the cake comes out clean. Cover with greaseproof paper during the baking if the apples begin to show signs of over browning. 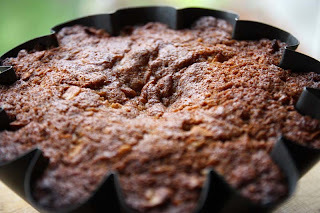 Cool the cake, then remove from the tin, peel off the lining paper and allow to cool completely before serving. Those of you who read my blog regularly and know me of sorts, will know that I am keen novice forager. Last year I went stinging nettle crazy, this year wild garlic mad. Yet, I have so much to learn. I would so dearly love to one day spend a weekend (or even a week) with a professional forager learning not just about edible wild weeds on the land, but also those that grow on the beach and sea such as seaweed. Ah maybe one day that opportunity will come my way. Back to my reality, sadly I have not been able to forage as much as I would like; as circumstances in my life are making me hesitant. For a start, D doesn't want us to be transporting excess and fragile glass jars full of edible delights for when we eventually move down to Wales. The greedy woman in me would happily ignore him, but the fact is that we also have little money to buy glass jars, and there are only so much glass jar and bottle recycling a couple can do. So I reserve these foraging pleasures for next year. 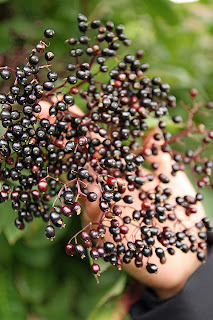 Instead I thought I'd share with you some of my foraging forays, as well as free wild food I've been seeing around me for easy picking. A couple of years ago, I found elder flowers and made elderflower champagne, sadly this year I have watched the elderflowers and the elderberries shrink before my eyes. I saw these blackberries in North Wales, the brambles I've stumbled upon in Scotland, including those growing in my garden have been a disappointment. They are either shrivelled or virtually non existent due to the harsh constant rain hitting them. 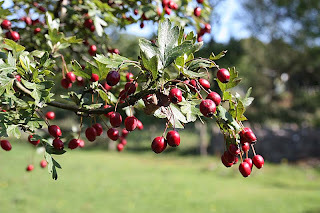 So it looks like no Blackberry Jam or Apple and Blackberry Crumble for me this year. 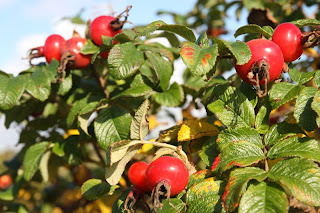 I had the opportunity to harvest dog rose and rose hips for rosehip jelly and rosehip syrup, but like I said I hardly have any jars, so sadly I will just have to watch them turn to mush. I think this is hawthorn berries; or is it rowan berry? Anyway, I see both of them hanging like Christmas tree decorations - but have to walk on by. This excited me the most - its sea buckthorn. 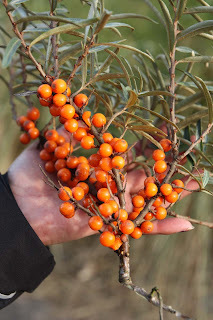 I had my first ever buckthorn shot last year - its sure is zingy and powerful in the mouth. Its not all bad though, I found some sloe berries. This time a lot more than my find last year that made a very weak sloe gin. Not this time. The sloe berries are tucked in my parents freezer in Wales, awaiting for me to move there and then transform them into sloe gin. I mentioned in an earlier post, that the apple tree in my garden this year has been battered by the cruel wind and rain. There are zero apples in the tree that when the punky waxwings and fairfield arrive, they won't hang around for long and fly on by. Fortunately its not been that bad for me. Although I didn't get any home grown apples for jam, I did forage for some mis-shapen cooking apples. These have already greedily been consumed in the form of Apple Cider Cake (which I have yet to share), as well as Cinnamon Apple Shortcakes. 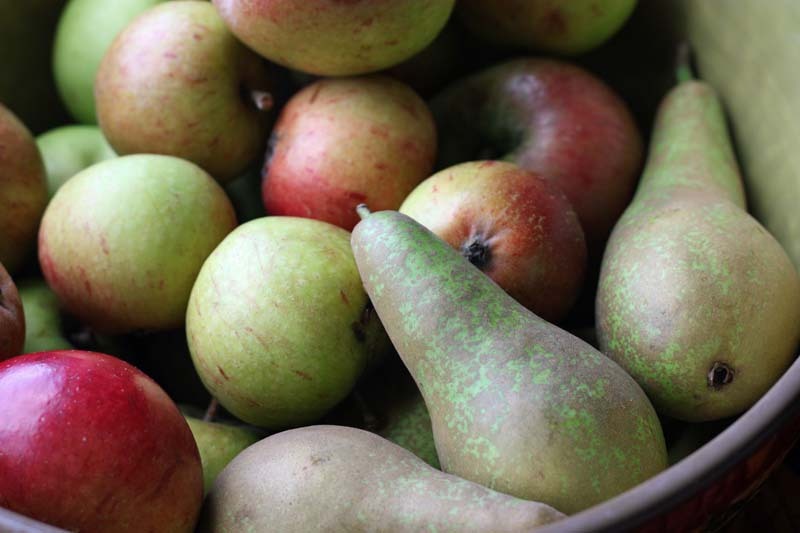 And finally I cannot forget those eating apples from my fathers allotment plot; and pears from my mothers garden. Talking of pears...I have seen some growing not that far from where we presently live, but I don't think I will get to them - chances are the wind will have knocked them down before I get a chance to forage for some on my return. 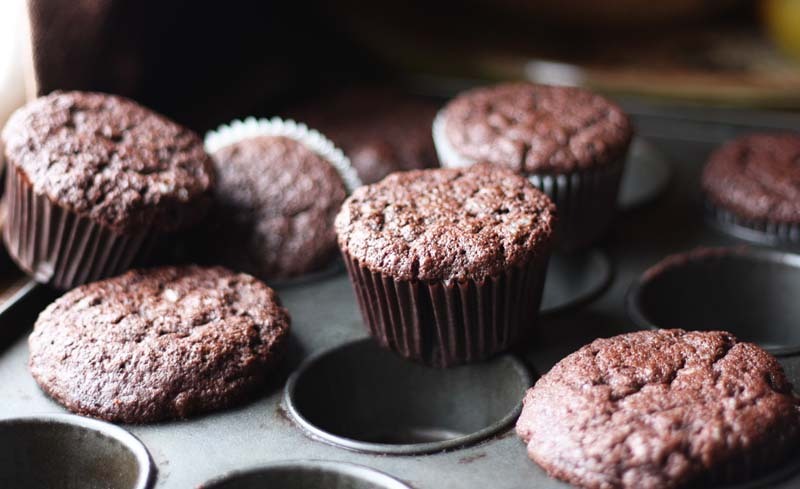 Since acquiring chocolate bars from Lucy, I've been going chocolate mad recently, baking Sea Salt and Chocolate Muffins, as well as Black Pepper Chocolate muffins. This afternoon, D - the chocoholic was happy indulge in more chocolate delights, but not me - so we compromised. I made some apricots flapjacks enhanced with a little chocolate for him and a little red chilli for me. 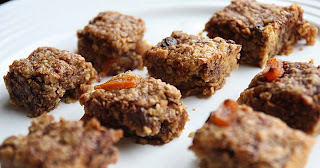 These little oat bites do not blow your head off or make your eyes water. The chilli flakes in it are very shy hiding amidst the apricot chew. In fact the chilli flavour is really subtle indeed, creeping gently upon you with the melting sweetness of the chocolate. 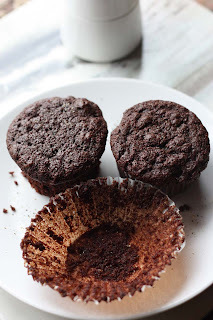 I am sharing some of these bites at the We Should Cocoa Challenge. We Should Cocoa is alternately hosted by either Chele or Choclette who is this months host. 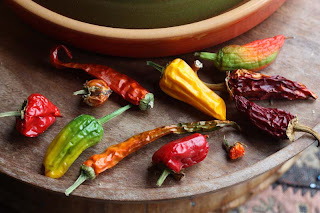 The theme for this month: October is to create a chocolate dish with the inclusion of chilli pepper. I have to admit a number of chilli chocolate inspired dishes crossed my mind. Sweet ones like my vegan Chocolate Chilli Cake, Chocolate Chilli Brownies, Chocolate Chilli Muffins; as well as savoury ones such as a Chocolate Chilli Vegetable Curry. 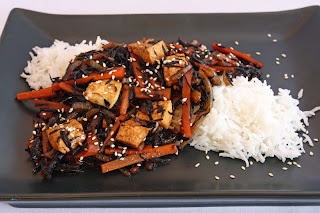 I was even tempted to remake this Vegetarian Black Bean and Chocolate Chilli, but finally decided on these flavourful bites. Preheat the oven to Gas Mark 3. Grease a 23cm square baking tin with some butter and line the base with baking parchment paper. Pour the orange juice into a small saucepan along with the apricots and chilli flakes. Bring to a gentle simmer. Remove the pan from the heat but leave it in a warm place for the apricots to plump up and be infused by the chilli spiked orange juice. Add the golden syrup to the large saucepan. Add the butter and brown sugar. Heat very gently, stirring occasionally, until the butter has melted and the sugar has dissolved. Mix the oats and flour. 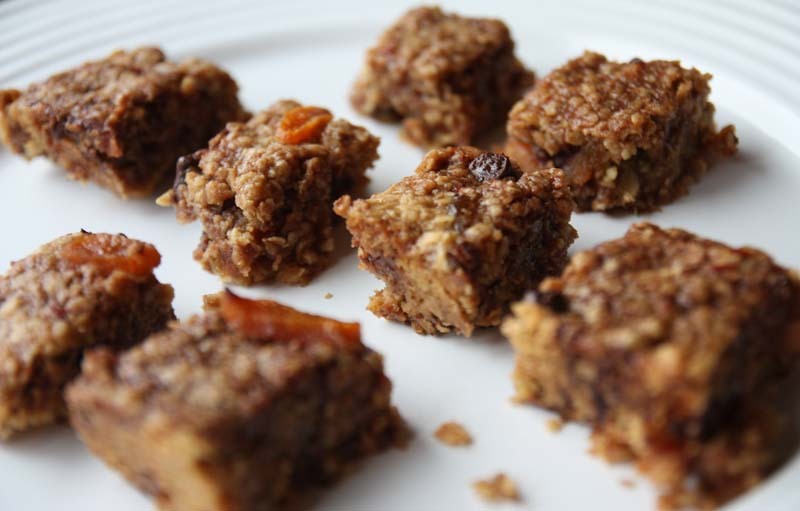 Pour the oat mixture into the saucepan containing the melted butter mixture and add the chilli spiced apricots, along with any juice left in the pan. Mix everything very thoroughly. Spread the mixture out in the lined tin, then evenly scatter over the chocolate chips. Bake for 25-30 minutes or until golden brown. 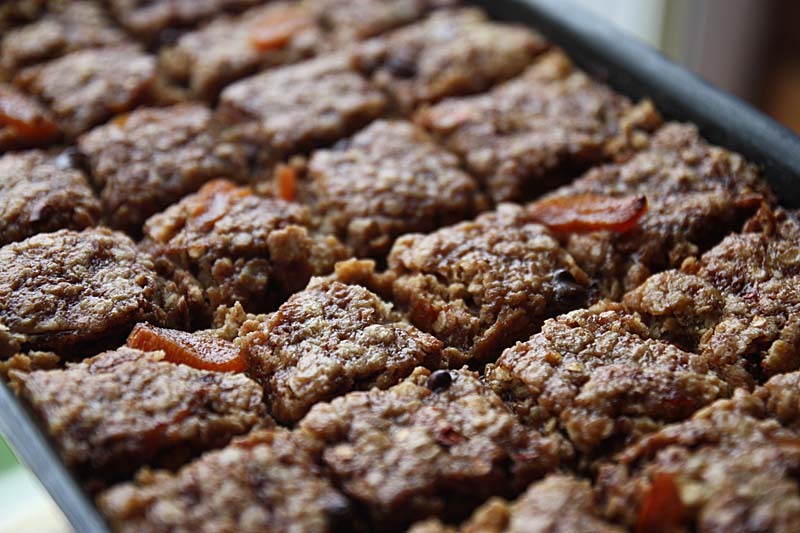 Leave for a few minutes, then mark the flapjack into squares with a knife. Leave to cool before removing from the tin. Around this time last month I was in Wales visiting my family. As well as coming back with some apples from my Dads allotment, my mother gave me some green tomatoes, pears and a handful of chillies growing outside in pots. I have left them on my windowsill to dry naturally. I think they look pretty: changing from green - yellow to red and then crinkling like crushed velvet. Yesterday there was a glimmer of sun shine in the skies, but this morning it was snatched away as the rainfall came back with a vengeance, bashing hard on the window panes. I have to say, weather wise it has been pretty dreadful here. The past few months it has really felt like we've been living in a permanent puddle. So like most people, feeling the cold, I longed for something rich and hearty. The kind of grub that sticks to the ribs. 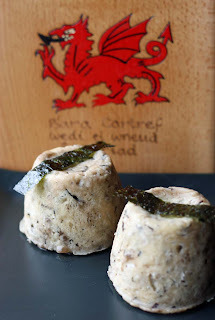 I looked in my store cupboard at the dwindling food supplies and my eyes fell upon a packet of vegetable suet (suitable for vegetarians and vegans), and a tin of Welsh Laverbread (cooked seaweed). 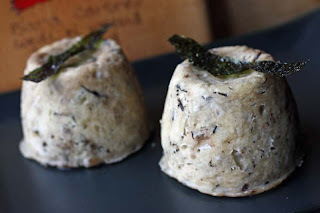 Immediately I was inspired to make some suet puddings. I think the last time I made some was last year. Traditionally steamed suet puddings contain meat. Of course you will not find any meat in these. 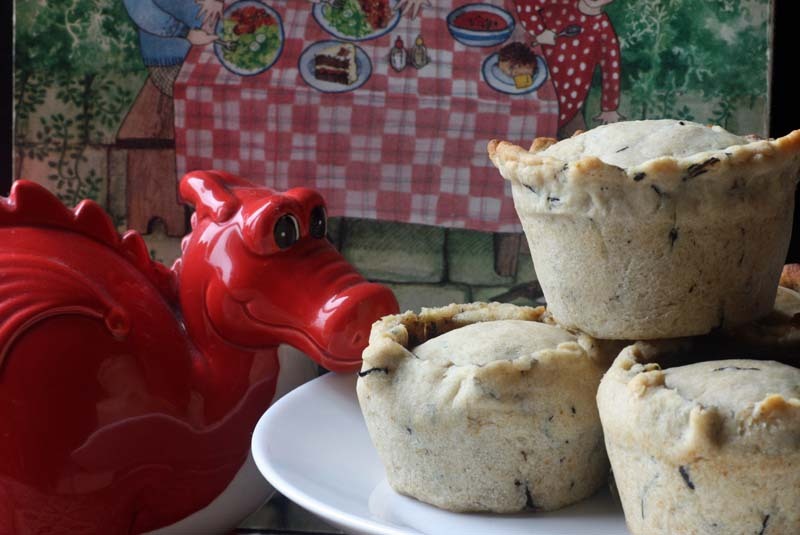 In fact the filling in these steamed savoury puddings is very similar to the Welsh Laverbread Pies: containing mushrooms and Puy lentils. Oh before I forget to mention it, I also put a teaspoon of seaweed into the suet pastry for visual effect. Wipe clean the mushrooms. Slice or quarter each mushroom. Heat the oil in a large pan and sauté the onions until soft and translucent, but not brown. Sauté for 1 minute before adding in the mushrooms. Keep the heat high and cook the mushrooms, stirring frequently until softened. Gradually add the flour and stir until evenly combined. Add the vegetable stock and stir, over high heat until the sauce thickens, before stirring in the puy lentils and laverbread. Continue to cook for a couple of minutes, then remove from the heat and cool to room temperature. Mix all the dry ingredients and the herbs in a large bowl. Mix in enough cold water to make a firm dough. Divide the dough into 6 - 7 pieces, roll the pastry out on a well-floured work surface, to about 3mm thick circles that are big enough to fill the pudding basin with a small overhand. Line the pudding bowls with the pastry, gently easing it round the sides for a snug fit. Divide the filling between the pudding basins. The filling should be 1cm below the rim. Take each pudding in turn and with a sharp knife trim off the excess pastry level with the rim. Re-roll this excess pastry and cut out 5 circles big enough to cover the tops. Place the pastry tops on top of the filling and press the edges together to make a firm seal. Trim off any excess. *My pudding basins have lids, but if yours do not, cover with foil and tie with a jute string. Then place the puddings into a large steamer. Cover with the lid and steam for for 30 - 40 minutes, or until the pastry is cooked. Leave to cool for a few minutes and then ease a small knife around each pudding and turn them out. The sun came out today - hip hip hooray, and we went for a drive to Troon in the West of Scotland and walked along the murky seaweed laden beach. But that didn't bother us at all, it was just so nice to have stepped out of the flat and get some fresh salty air in our lungs. 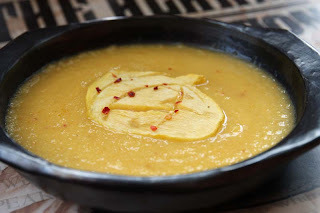 When we got back home, I made a simple Roast Pumpkin Soup spiked with a little red chilli for warmth and heat. 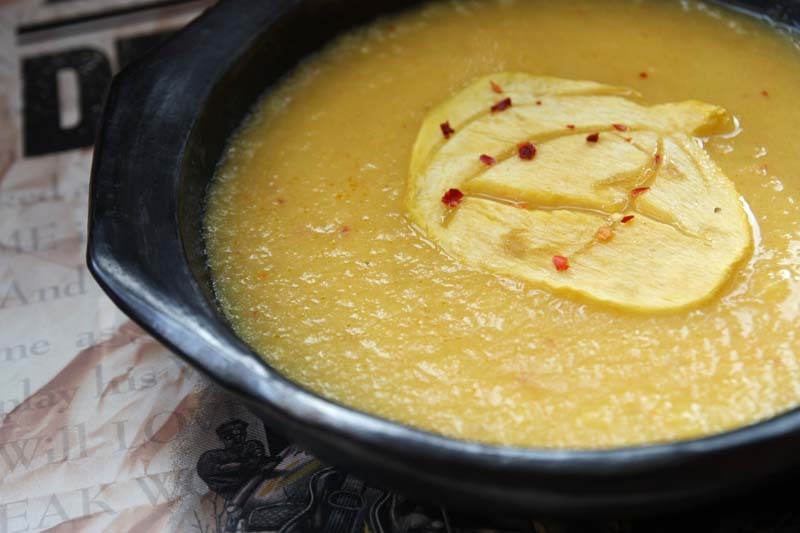 This is one of the most ridiculously easiest of soup recipes I have in my reportoire. I usually make it with butternut squash, but I picked up a small culinary pumpkin a few days ago and tried it with that. If you do decide to make this, make sure you have good ingredients, you don't want to make this soup with a tasteless pumpkin because all you will end up with is a insipid watery soup. I am sharing a bowl of this soup with Deb of Kahakai Kitchen for this week’s Souper (Soup, Salad and Sammies) Sundays which celebrates it 3 years Blogiversary this week; as well as Savoury Sunday hosted by The Sweet Details; The Penny Worthy Project hosted by Hey What's for Dinner Mom and finally as requested by Deelicious Sweets to Pumpkin Blog Hop. Simply peel and chop a medium pumpkin into small cubes. Toss it with a little olive oil and bake in the oven at Gas mark 5. Roast for about 45 minutes or until soft and tender. Then tip it all into a food processor; or food blender, along with some vegetable stock, about 1 pint to 1½ pint and add some salt and red chilli flakes to taste. Blend to a puree. Return to the pot and reheat. I do hope you like this cake. 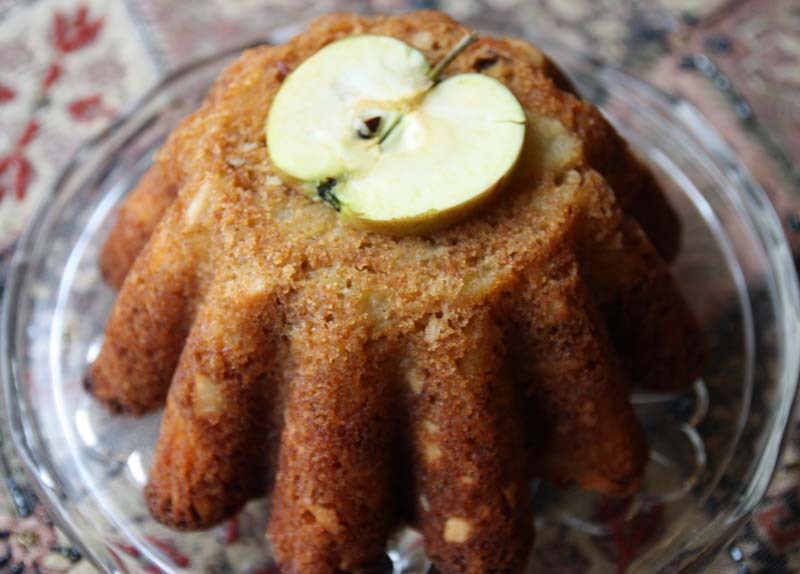 Its simple in its ingredients: apples, Brazil nuts and some mixed spice. Also its not particularly sweet, as the sweetness comes from the apples. Its moist, a bit semolina like, but in a very good way. I like how the apples and nuts gleam through like citrine yellow gems. 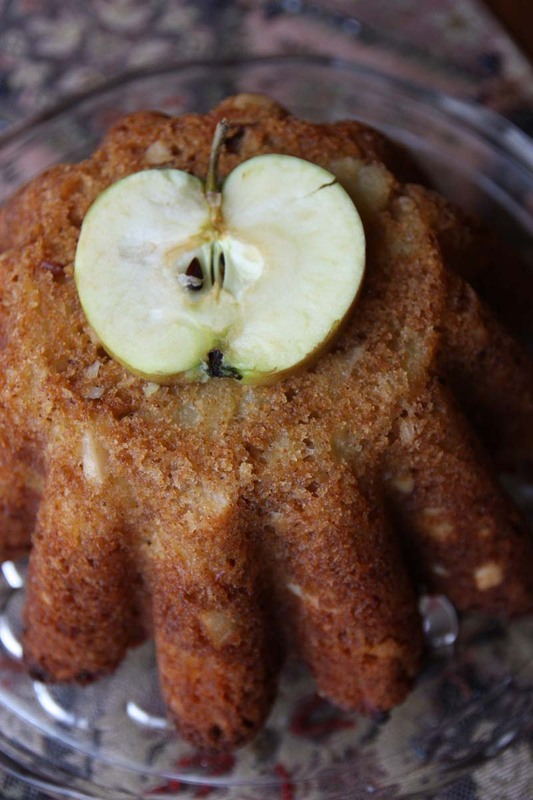 You can make easily this cake in a 1 lb loaf tin. 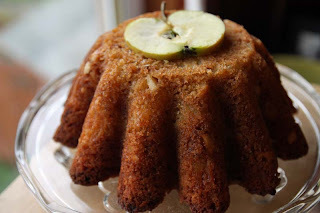 However, I decided to make it in a Bundt tin of sorts, (not sure its proper name) only because D asked me whether I had ever used this baking tin? The truthful answer was No, never - so to amend that I decided to use in honour of Hannah's virtual Birthday party. I think it looks good with is molten gold slopes. Hannah at Home Baked has invited her readers to bake her a cake for her Birthday. 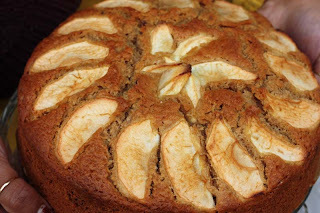 I would have happily made her a chocolate cake; or one that was iced, but as you can appreciate I have pretty much overdosed on chocolate this week, so the humble of British ingredients apples it had to be. I do so hope she likes it. Cream together the butter and sugar light and fluffy. Add the eggs one at a time, mixing well and scraping any unmixed ingredients from the side of the bowl with a rubber spatula. Sift together the flour, baking powder and mixed spice in a separate bowl, then beat into the butter mixture. Stir in the nuts and apples into the mixture until evenly dispersed. Pour the mixture into a greased 23x13cm loaf tin and smooth over with a palette knife. Bake in the preheated oven for 50-60 minutes or until brown and the sponge feels firm to the touch, or until skewer inserted into the centre should come out clean. Leave the cake to cook slightly in the tin before turning out onto a wire cooling rack to cool completely. There is a distinct lacking of warmth autumnal glow in the air today, but one thing I am sure of is that the next few days my plates will all have a orange tinge about them - thanks to the abundance of pumpkins and squashes. And you better make the most of them, because as soon as Halloween passes us by, the pumpkins will all be snatched from the supermarket and grocery shelves. Today my offering is a rich savoury -sweet Butternut Squash tart oozing with salty Gorgonzola cheese. 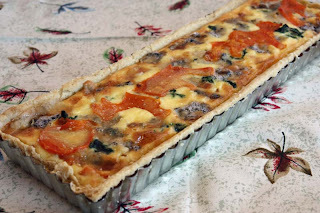 Up-dated: October 2011 - Fellow blogger Veronica of Pura Lana (Pure Wool) based in Argentina made a wonderful version of this Savoury Tart, please follow this link to check it out. 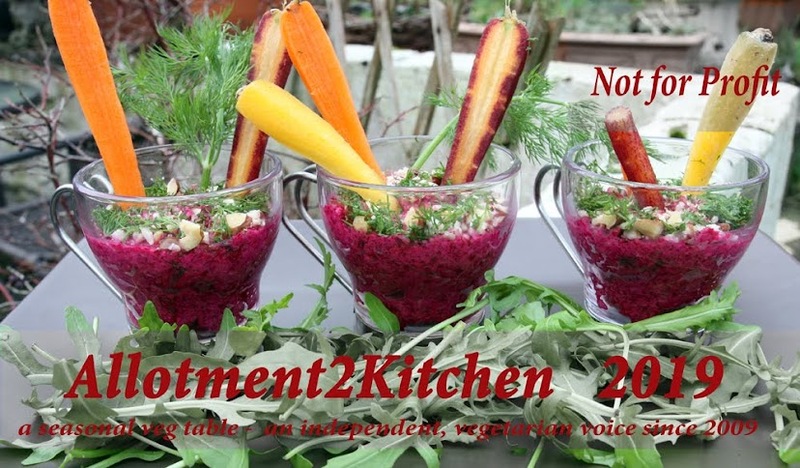 I am sharing this with Foodie Friday #8 hosted at Not Your Ordinary Recipes; and Fat Camp Friday#49 hosted by Mangoes and Chutney, as well as Friday Food hosted by Shannon at Momtrends. Make shortcrust pastry base to line a 8 inch round tin. Blind bake shortcrust pastry and set aside. Peel and seed the squash. Cut the flesh into chunks and toss with the oil. Season well and place in the roasting tin. Add the crushed garlic to the pan. Roast in the oven for 30 – 45 minutes or until tender. Steam the spinach until wilted, then drain and squeeze out the excess moisture. Whisk together the egg, egg yolk and cream and season well. 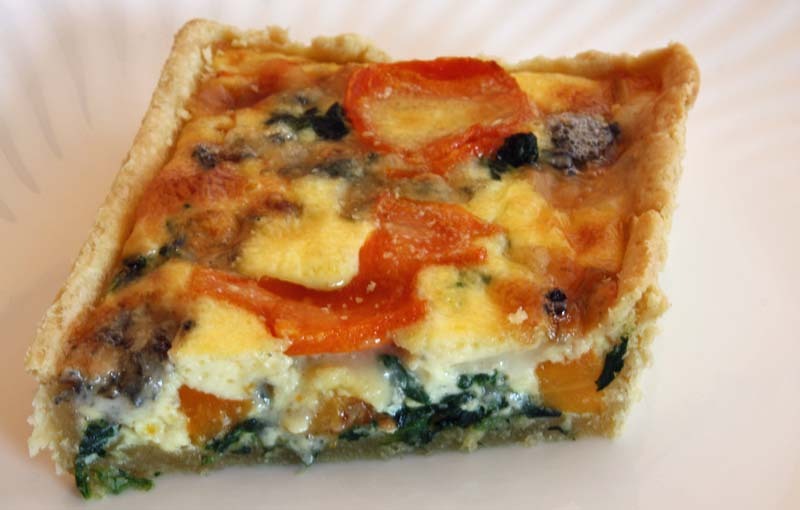 Evenly spread the spinach over the pastry base, along with the squash and Gorgonzola. Pour the egg mixture over and bake for 30 –35minutes or until firm and golden to the touch. After opening the packet of dried hijiki for the Welsh Laverbread Pie pastry casing, I wanted to use the hijiki in its own as an ingredient in its own right, rather than just an addition to miso soup. Hijiki is a mild, earthy flavored seaweed. You can find packets at Chinese supermarkets. At first the hijiki seaweed looks like dried tea strands, but when soaked and reconstituted it swells to about 4 times its original weight. 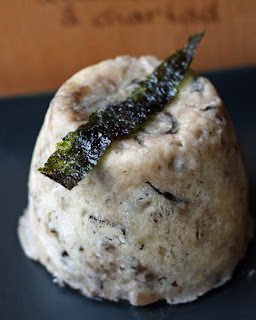 Like all seaweed, hijiki must be rinsed thoroughly before being added to the dish you are making . When served up, it certainly made for a dramatic plate: the jet green samphire-like seaweed next to the orange matchsticks and sesame-soy burnished tofu. Hijiki is certainly an acquired taste too - having umami flavours - I wasn't bowled over by it, but neither did I dislike it. This dish was just okay and made a pleasant change to my normally spiced up diet. Drain hijiki and add it to the pan, along with the tofu, the Tamar iand heat thoroughly. Then stir in the sesame seeds. 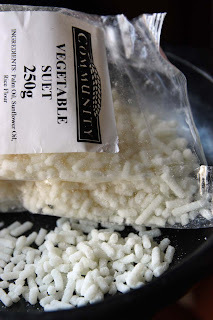 Serve immediately with the rice. Adapted from Moosewood Restaurant Simple Suppers. 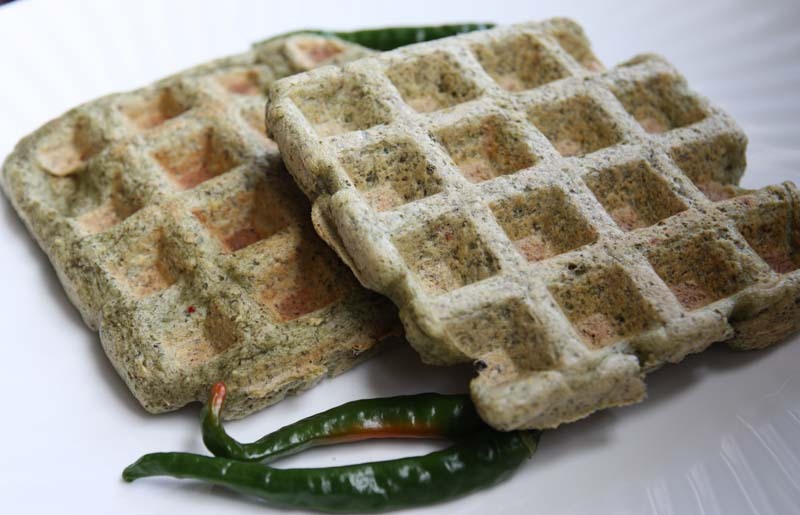 I made these 'Mung Bean and Fenugreek Waffles' a little while ago with some of my mothers home grown chillies. As a waffle fan: both the sweet and savoury variety, I was quite excited that I stumbled upon a recipe that allowed me to make something different with mung beans, as normally its some kind of cold bean salad or spicy dal. ...but as soon as I tried a mouthful, the excitement was soon replaced with disappointment. 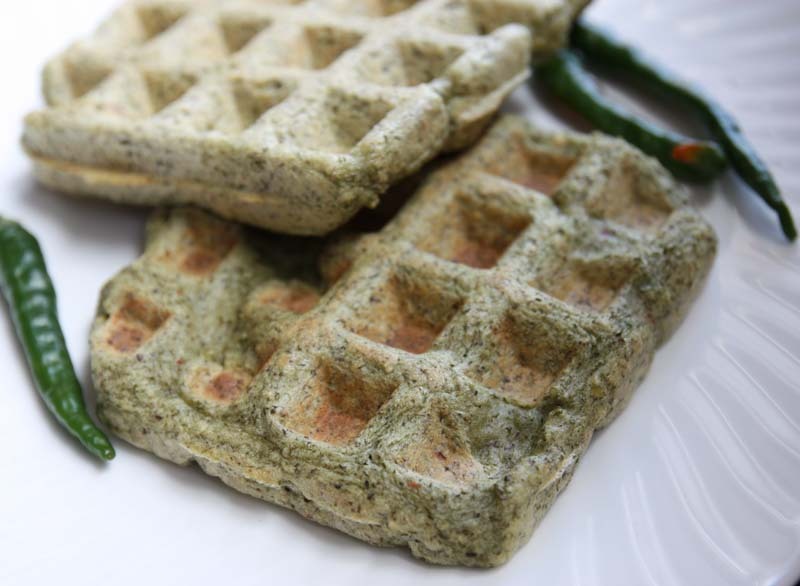 I found these mung bean waffles earthy in taste and dense in texture. Maybe they are meant to be that way, but I think it could do with a little tweaking to make it more palatable. 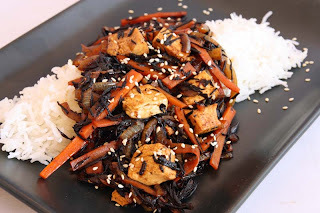 You can find the slightly recipe below, if like me your curious to give it a go. 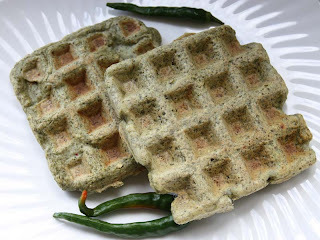 I am sharing some of these Mung Bean and Fenugreek Waffles with My Legume Love Affair#40 that is being hosted this month by Suma of Veggie Platter. MLLA was founded by Susan of The Well Seasoned Cook. 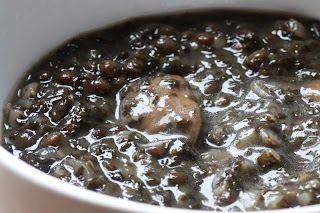 Soak the mung beans overnight or at least 4 hours. 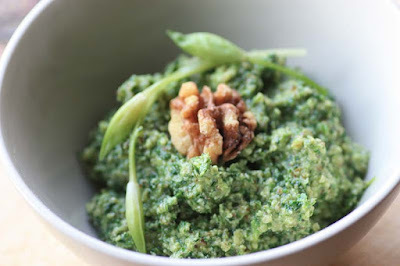 Drain and blend in a food processor to a smooth paste with the green chillies and 120ml water. Add the remaining ingredients to the batter and combine. Cook the waffle batter according t the waffle machine. serve hot with butter and a green chutney. Adapted from Tala Dalal's New Indian Vegetarian Cookery. Although I like her glossy red cape and can imagine me wearing it during the autumnal season, I do not see myself as the mysterious character played by Juliette Binoche in Chocolat where she opens up a chocolatier in a sleepy french village. Her edible chocolate creations evoke warm emotions and aphrodisiac qualities in all those who take a bite. Like her character though, I have to say, I have been enjoying playing in my little kitchen with chocolate and two every day ingredients: salt and pepper. Its such a shame that we in the West tend to use salt and pepper as a condiment, as both can be seen as a ingredient in their own rights. 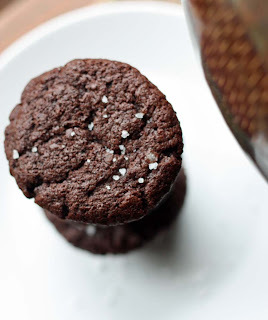 Something I discovered when I first tried a recipe for Malay Black Pepper Tofu; and now in these Chocolate Muffins. 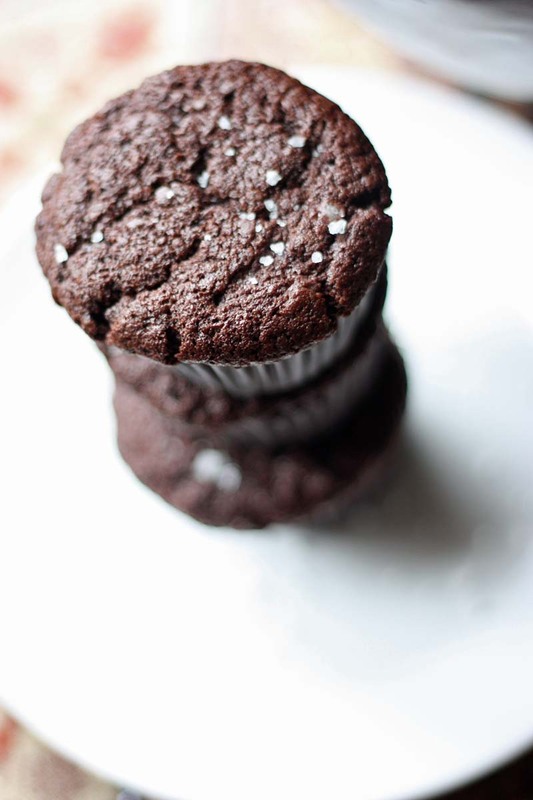 These may look the same as the Sea Salt and Chocolate Muffins, but I assure you these are very different in flavour. You see beneath its molten brown cookie like tops, these muffins have warmly embraced a dark spice. 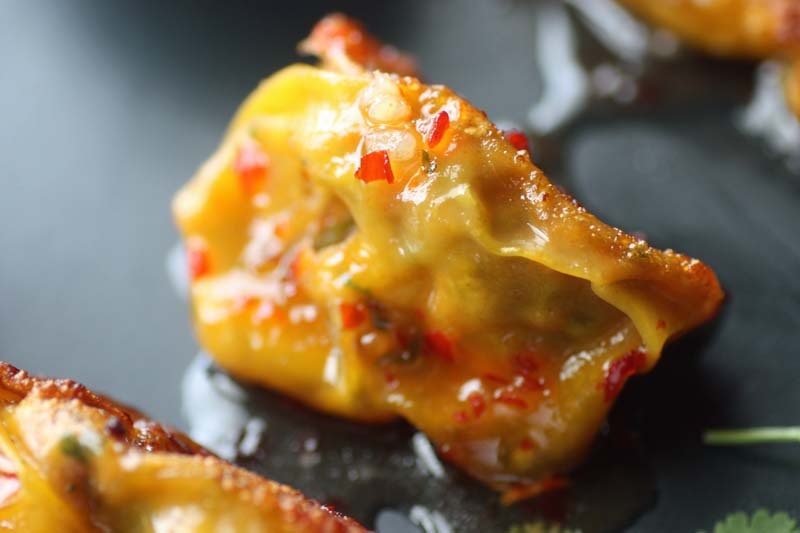 You won't see it as its well disguised, but when it explodes in your mouth - you will immediately recognise its fiery warmth coming from freshly cracked black pepper. 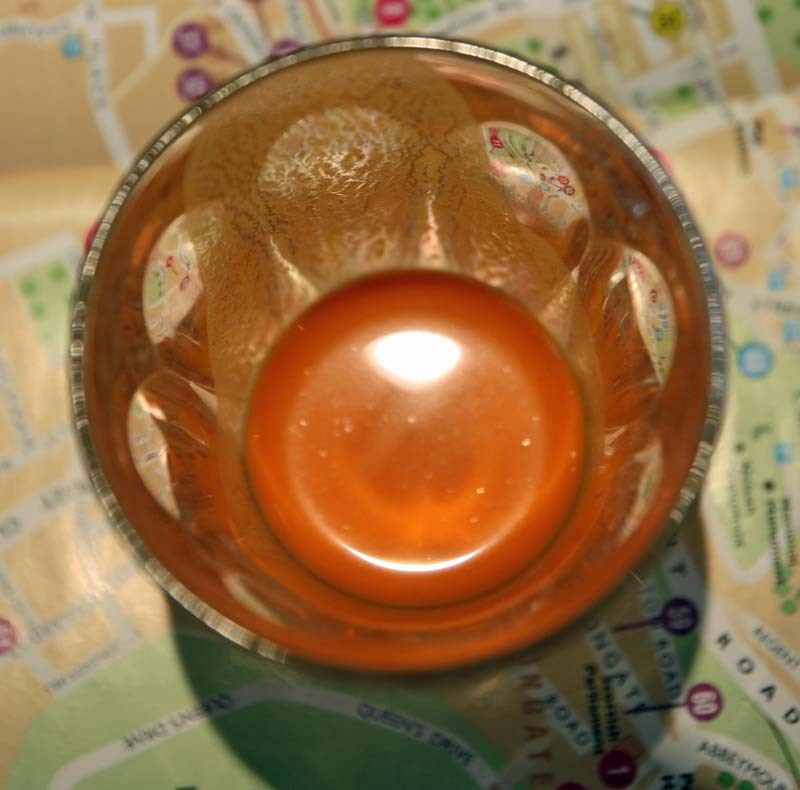 It dances on your tongue for a while than disappears under the sweetness of the chocolate. I personally preferred these much more than I did the salty variation. If you do wish to make this recipe, please please do not substitute the freshly ground black pepper for already ground one, it won't have the same heat. And I shouldn't be saying this, but if you don't want to make a dozen black pepper and chocolate muffins; or sea salt and chocolate muffins. Why not half this chocolate muffin mixture and add 1 heap teaspoon of sea salt to one bowl and about ½ teaspoon freshly cracked black pepper to the other - that way you get a taste of each! I am sharing this with Lady Behind the Curtain Cast Party Wednesday#18; and Lets Do Brunch hosted by The 21st Century Housewife. In a large bowl, sift together the flour, cocoa, baking powder and salt. In another bowl, whisk together the eggs and sugar until well combined. Then gently stir in the milk and vanilla extract until well combined. Gradually blend the two mixtures together, alternating now and again until the ingredients are well combined. Then stir in the melted butter, followed by the chocolate and freshly ground black pepper. Bake in the oven for 30-35 minutes, or until a skewer inserted in the centre comes out clean. 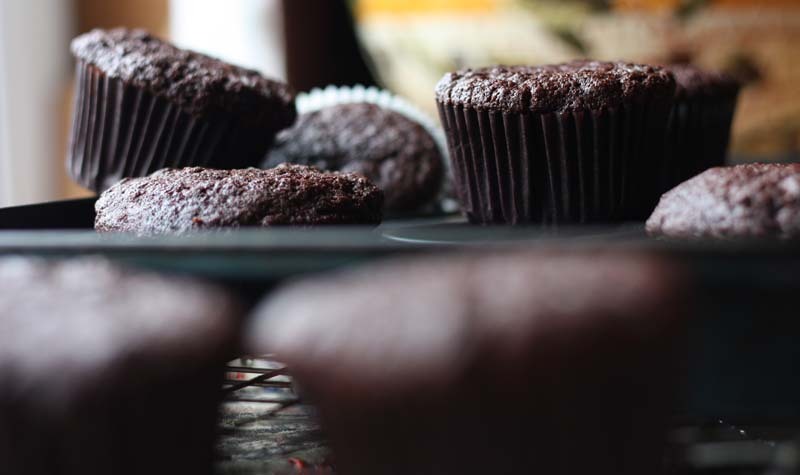 Leave the muffins to cook before removing out onto a wire cooling rack. When I received the bars of dark chocolate from Lucy from New Zealand, I knew exactly I wanted to make with one of them. 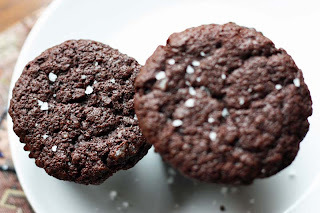 Either some 'Chocolate and Red Chilli Flaked Cupcakes'; or 'Chocolate and Red Chilli Brownies', but no after being seduced by Pia K's Swedish bar of chocolate laced with liquorice and sea salt, D suggested some 'Sea Salty Chocolaty Muffins'. It got me thinking how hard can it be? 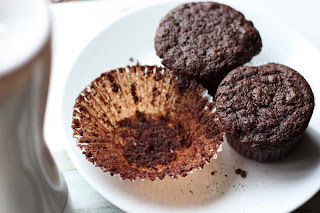 All I need is a good chocolate muffin recipe. It only needs to be enhanced with a little sea salt. I have to admit that at first glance I was a little disappointed, as the muffin top had sunk a little. (I think I opened the oven a few minutes to early). But actually it was the best part. The top was like a chocolate cookie, and when you finished eating that, the next part that was encased in the muffin case was soft like fluffy chocolate candy floss, it just melted in your mouth. Its like two cakes in one. The flakes of sea salt is a nice, surprising you now and again - its not overly strong, but you know its definitely there. You know when you were small and you finished eating a fairy cake or Jamaican Gingerbread Cake, yet you still find yourself scraping off the excess cakey mixture stuck to the paper cases with your teeth, well you'll find yourself doing that to these, (please don't tell me your not guilty of doing this, because I won't believe you). I have to thank Pia K for accidentally inspiring me to make these tasty morsel; and to Lucy for the dark chocolate bars. If you like the sound of these, come back tomorrow for something a little more different. I am sharing some of these muffins with Tasty Tuesday hosted by Balancing Beauty and Bedlam; and Crazy Sweet Tuesday hosted by Crazy for Crust. These are best shared and eaten on the day, as the longer you keep them the sea salt dissolves. In another bowl, whisk together the eggs and sugar until well combined. Then gently stir in the milk and vanilla extract until well combined. Gradually blend the two mixtures together, alternating now and again until the ingredients are well combined. Then stir in the melted butter, followed by the chocolate and sea salt. Spoon the mixture into muffin cases and bake in the oven for 30-35 minutes, or until a skewer inserted in the centre comes out clean. Leave the muffins to cook before removing out onto a wire cooling rack. I was watching a repeat episode of Rick Steins 'Food Heroes' on T.V and he was somewhere in Wales, U.K. I think it was in Carmathenshire. I’m not 100% certain. Anyway, he was in a pub and tucking into a 'Meaty Steak and Laverbread Pie'. As a Welsh girl with a voracious appetite for vegetable based cuisine, it occurred to me why not create a vegetarian variation of this seaweed pie. Well why not? and without intending to sound to boastful I have been quite successful in creating a Welsh Laver Bread Veggie Burger ; Laverbread Oat Biscuits at home, as well as Welsh Glamorgan Pakora Bites based on Glamorgan sausages; and Leek and Caerphilly Cheese Pakoras. So the kitchen culinary experiments began at the weekend. This was also a good opportunity for me use up one of the laver bread tins my nephew brought me up, still in date (2014). For those of you unfamiliar with Welsh Laver Bread, please follow this link - but in a nutshell its cooked seaweed - a vegetable of the sea! I have to say I was real chuffed with the result. 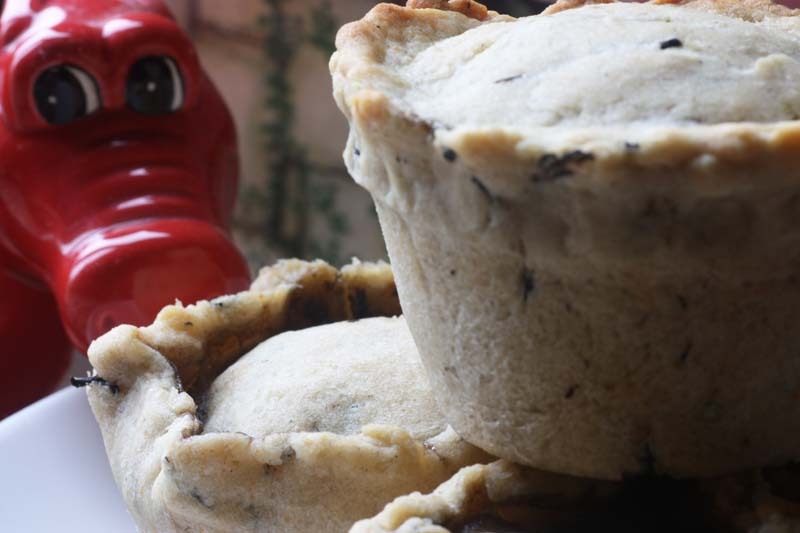 Not only did I decide to include seaweed in the pie filling, I also decided to incorporate some in the hot water pastry. When you slice into it with your knife, the smell of the laver bread hits you first as it is quite strong, but the flavour not so strong. In fact, you will fidn yourself saying, 'where is the 'fishy' laver bread?! Believe me it in there, its flavour enhancing both the meaty texture of the mushrooms and pebble dash Puy lentils. I appreciate that not everyone will be able to find/access Welsh Laver bread after all it is a specialist ingredient, so you will be pleased to note that this recipe can also be made without it if you so wish. I am sharing some of these Seaweed Pies with Just Another Meatless Monday#79 hostd by Hey What's for Dinner Mom? ; and Midnight Maniac Meatless Mondays #51 hosted by Midnight Maniac. Wipe clean the mushrooms. Slice or quarter each mushroom. Heat the oil in a large pan and sauté the onions until soft and translucent, but not brown. Add the garlic and sauté for 1 minute before adding in the mushrooms. Keep the heat high and cook the mushrooms, stirring frequently until softened. Gradually add the flour and stir until evenly combined. Add the liquid to the flour, along with the rehydrated hijiki and stir with a wooden spoon until a dough is formed. 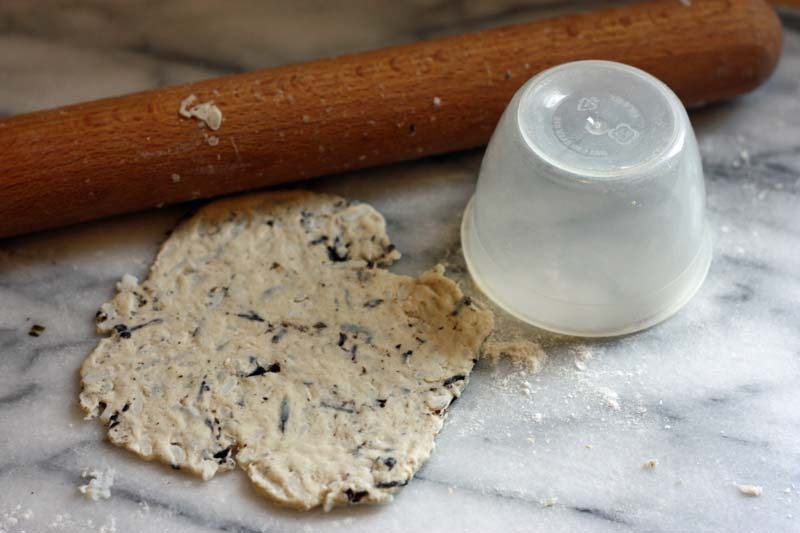 Place over the pastry filling tops, push over the overlapped pastry and gently fork so seal the casing. Brush with oil and make a small steam hole in each pie. Bake in preheated oven Gas mark 6 for 30 to 35 minutes until golden. The one thing the autumn season certainly does well: is that it gently encourages some of us to make soup in our homes, including mine. I have to say though, with the weather particularly in the central belt of Scotland being pretty much wet, grotty and overcast - all year - soup has been featuring on my menu almost every week, but on the plus side, they have all been varied and very different reflecting the seasons. 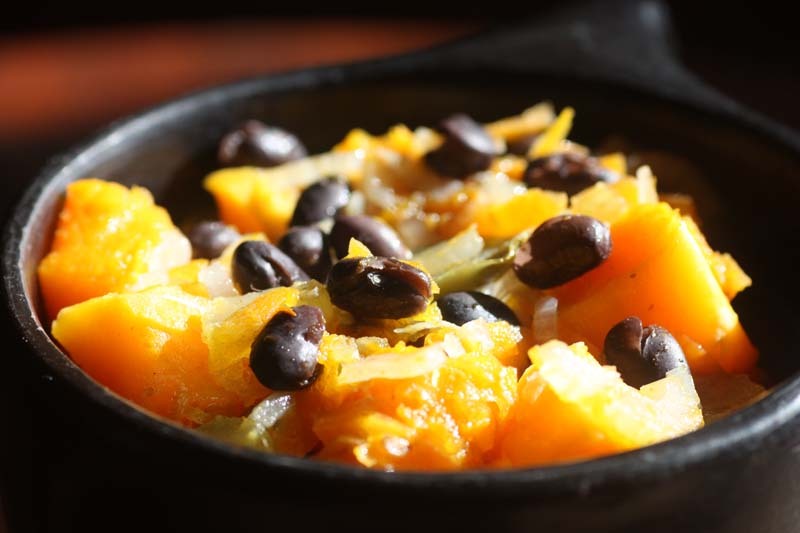 This one is made with sun gold, buttery Butternut Squash and soft black and brown beans; enhanced further with cumin seeds and Jalapeño peppers. I would like to say that the soup remained this beautiful golden colour, but once the black beans were blitzed in the food processor, it became earthy in colour (see below) - the flavour was still awesome. I did save some black beans as garnish, but they sunk as I took the photograph. I have to say the pickled Jalapeño peppers really makes a difference to the soup, so don't go omitting it. Its pickly warmth lifts the soup and makes you feel all warm and happy inside, well it did me (then again I am easily pleased). 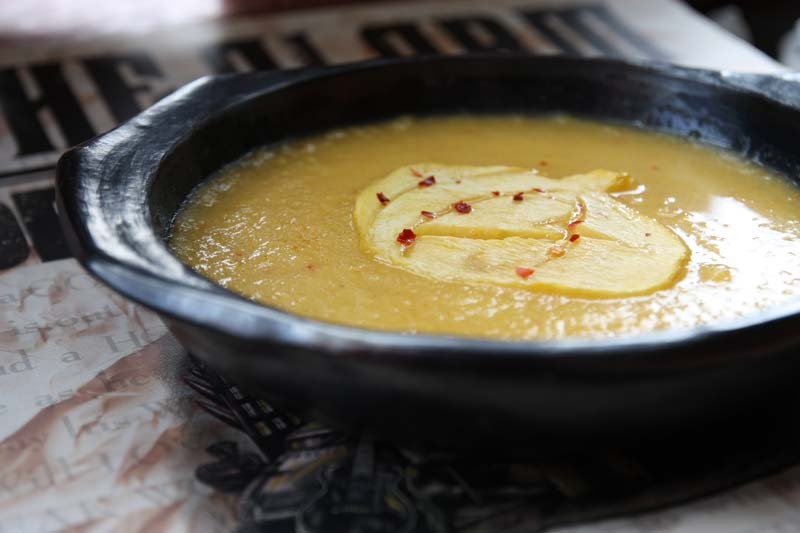 If you like the sound of this soup my Chilli Spiked Roasted Pumpkin Soup may also appeal to your senses - click here. 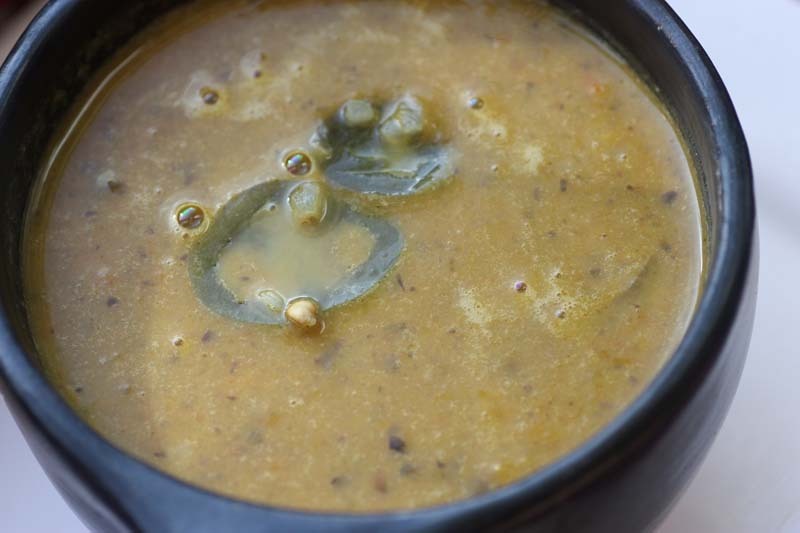 I am sharing a bowl of this soup with Deb of Kahakai Kitchen for this week’s Souper (Soup, Salad and Sammies) Sundays; and to No Croutons Required October challenge to create either a soup or salad incorporating Squashes. 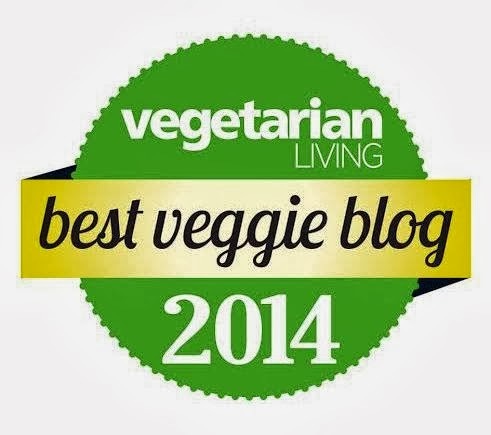 NCR is alternately hosted between Lisa or Jacqueline of Tinned Tomatoes, who is this months host. Cut the squash in half, scrape out the seeds and chop into cubes. Coat with a tablespoon of oil and roast int he oven for 45 minutes to 1 hour, or until it is soft. Set aside. In a wide pan, heat 1 tablespoon olive oil, add the onions and a pinch of salt and saute over medium heat, stirring often until the onions begin to soften. Then stir in the carrots, celery and cook until all the vegetables are tender. Add the cumin, roasted squash, the black beans and the vegetable stock and simmer for a few minutes. Then turn of the heat and allow to cool. Then puree the soup along with the minced Jalapeño peppers until it is smooth. Taste and adjust seasoning if necessary. Reheat gently. Serve the soup hot, garnished with additional pickled Jalapeño peppers if you so wish.